Available in three attractive finishes, this Napoleon Gas Fireplace Contour Louvre Kit makes it easy to provide your gas fireplace with an elegant accent. May be required for some fireplace installations. 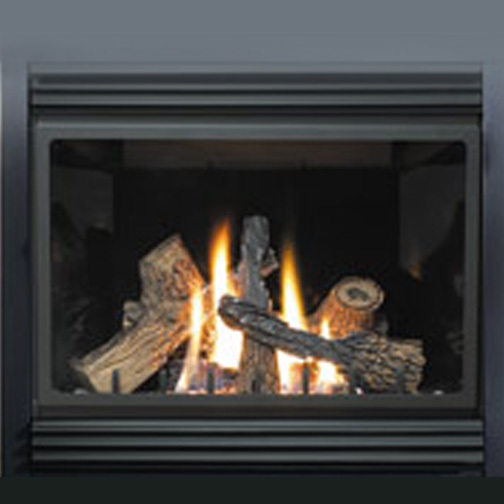 Suitable for use with BGNV42, GVF42, and BGD42N Gas Fireplaces.